Whether you’re a commercial tenant or landlord, dealing with a dilapidations claim can be stressful – especially when the claim against you is unjust. Slater Heelis has teamed up with Stephen Pritchett, Senior Barrister of Cobden House Chambers, to provide a seminar to help navigate the process and possible pitfalls of dilapidations claims. Senior Barrister, Stephen Pritchett of Cobden House Chambers, will provide a presentation covering practical aspects of the law relating to commercial dilapidation claims including a discussion concerning damages and their calculation, as well as tips for ensuring the best and most effective presentation of the claim. Stephen Pritchett is a senior junior called to the Bar in 1989 with 23 years’ experience, 16 of which have been at Kings Chambers in Manchester. 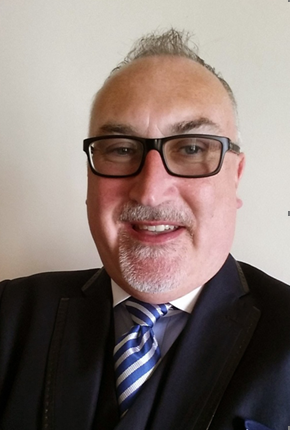 Stephen has a ‘passion’ for Commercial Property & Property litigation. He also has specialist knowledge of Chancery Litigation, Commercial Litigation and Dispute Resolution. Stephen is an expert in retail renewals under the 1954 Act and is counsel of choice on a repeat basis for well know high street names. He is also a Qualified Mediator.